The line offers a wide array of daily activities, which include enrichment programs like cooking classes, wine tastings, mixology classes, art events, themed trivia games, fitness classes, Digital Workshop seminars, movies and other special interest events during the day. Nightlife is fairly understated with predinner cocktails generally being the liveliest time. However, numerous entertainment options run the gamut from production shows and live band performances to dancing, piano bar sing-alongs and occasional late nights in the nightclub. Holland America has introduced some innovative options, including Dancing with the Stars: At Sea, combining complimentary dance classes and a ballroom-dance competition for passengers, based on the ABC television show. 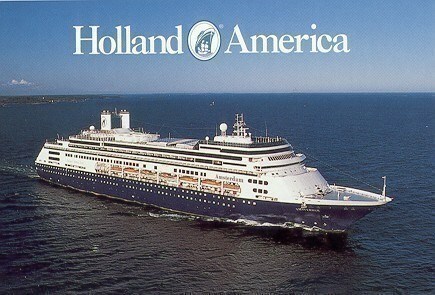 Holland America also has been expanding its popular B.B. King's Blues Club experience, which debuted on Eurodam in March 2013, to more ships: Noordam, Nieuw Amsterdam, Westerdam, Zuiderdam and Oosterdam. In each ship's Queen's Lounge, passengers can enjoy music and entertainment straight from Beale Street in Memphis. Holland America has always paid attention to the culinary arts in its dining and enrichment offerings. It offers both traditional set-time, same-tablemates dining, as well as "As You Wish" dining, which allows passengers more flexibility in choosing when and with whom they eat. 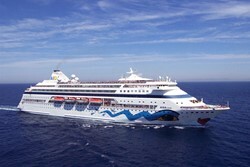 The line was a pioneer in introducing the alternative restaurant concept, with the introduction of Odyssey Restaurant (now Pinnacle Grill) onboard Rotterdam. This signature fine dining venue has consistently offered excellent dishes inspired by the Pacific Northwest, but more recently it has expanded to offer "An Evening at Le Cirque," a once-a-cruise experience consisting of a tailored menu of French Continental cuisine, wine selections and decor from the land-based venue of the same name. As the alternative dining trend continues, Holland America has added venues to several ships, including Canaletto (a family-style Italian option) and Tamarind (Asian-fusion). For passengers wishing to do the cooking and not just the eating, Holland America, a leader in onboard culinary enrichment programs, offers Culinary Arts Center show kitchens for demos and hands-on classes. Fifteen ships compose Holland America's fleet, which is divided into five classes -- soon to be six, when the line's newest 99,000-ton ship (the first in a new Pinnacle Class of ships) launches in February 2016. Vessels within each class typically share a design, from layout to onboard features. Nieuw Amsterdam and Eurodam, which make up the line's Signature Class, are the largest ships in the fleet. They are also the newest, with 86,273-ton Eurodam having launched in 2008 and 86,700-ton Nieuw Amsterdam not long after in 2010; each carries roughly 2,100 passengers. As the two youngest and newest sisters in the fleet, both ships also lean more toward the trendy side of traditional. Features like Tamarind, the line's specialty Asian restaurant, and basketball courts instead of tennis courts separate these two from the others. 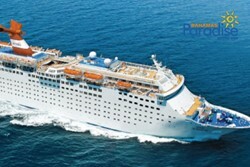 Qualified UrComped VIPs receive Comped (FREE) and heavily discounted trips on Holland America cruises around the world! The smallest casino in the Holland America Line Cruises fleet is Maasdam with 119 slot machines and 11 table games. 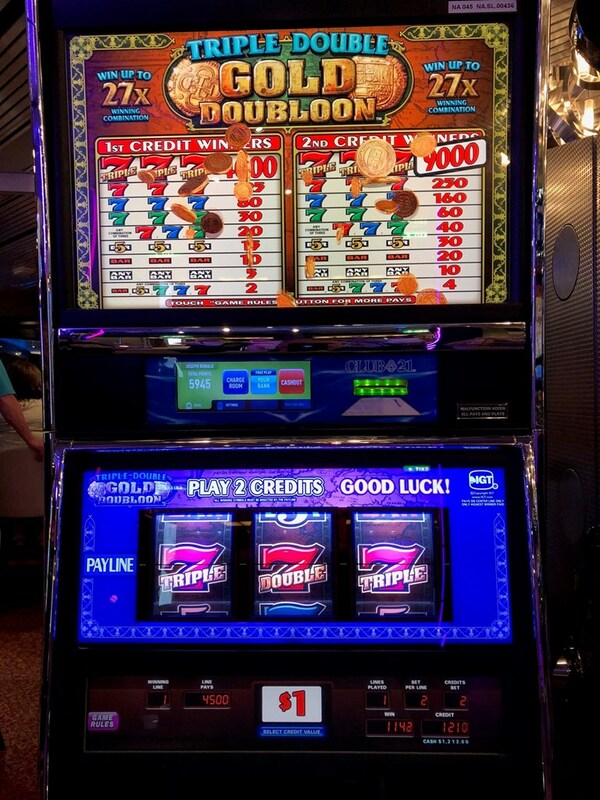 The largest Holland America Line Cruises casino is Zuiderdam with 4500 square feet of gaming space with 144 slot machines and 11 table games. Qualified Holland America Line Cruises Players are eligible for personal VIP Casino Host services. URComped negotiates aggressively to ensure that thousands of URComped VIP members, including players from Holland America Line Cruises, receive the best comp offers and personalized VIP service at casinos and cruise lines around the world. 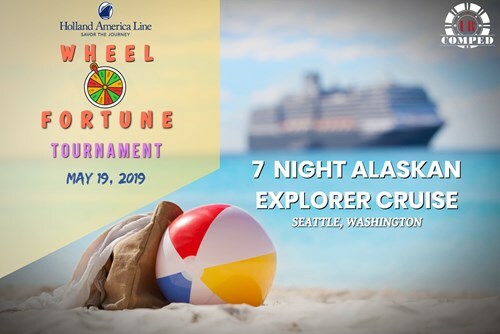 If you have elevated tier status or a casino host assigned to you at Holland America Line Cruises or other casino properties, then there is an excellent chance you qualify for VIP offers at URComped partner casinos and cruise lines. Enjoy complimentary inside cabin for two! Love this game, it never gets old. 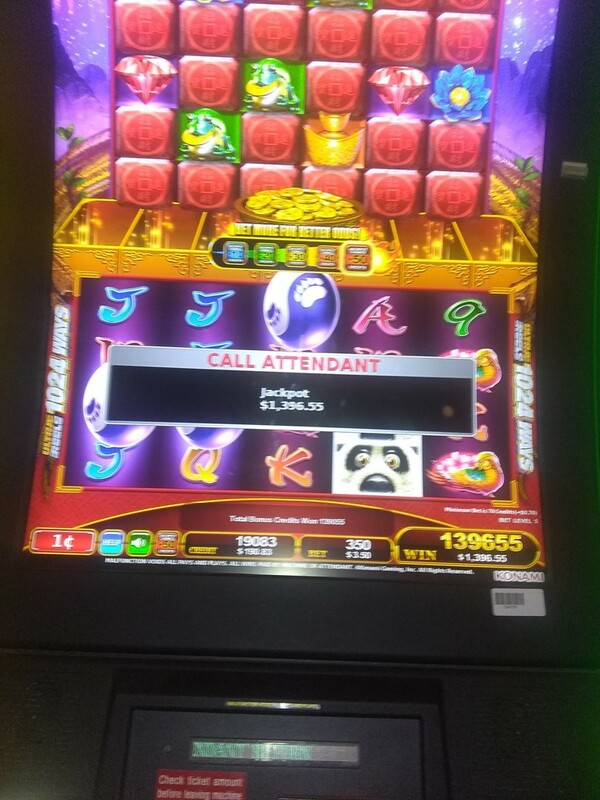 $4,500.00 Handpay on the third night of my 7 day (Comped) cruise on the Nieuw Amsterdam. My mom just told me that all Holland America casinos are non- smoking. So, if you seem to get sick on ships due to ventilation issues in casinos... this line may be for you !! Just finished a cruise from Ft. lauderdale. Beautiful ship. The ship is brand new and also the casino. The casino-host were very plesant and they always took the time for a chat. 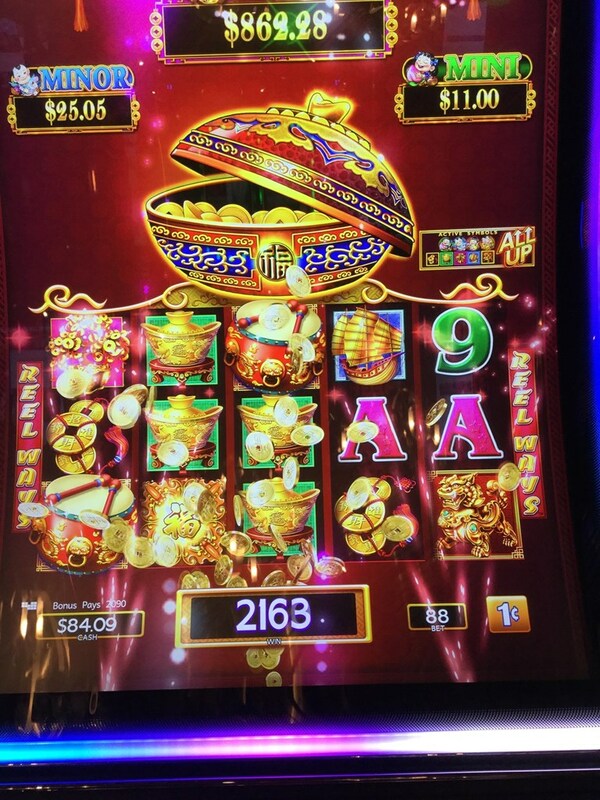 At the casino is a there ate slots and also tables games. Everyone was hellpfull. 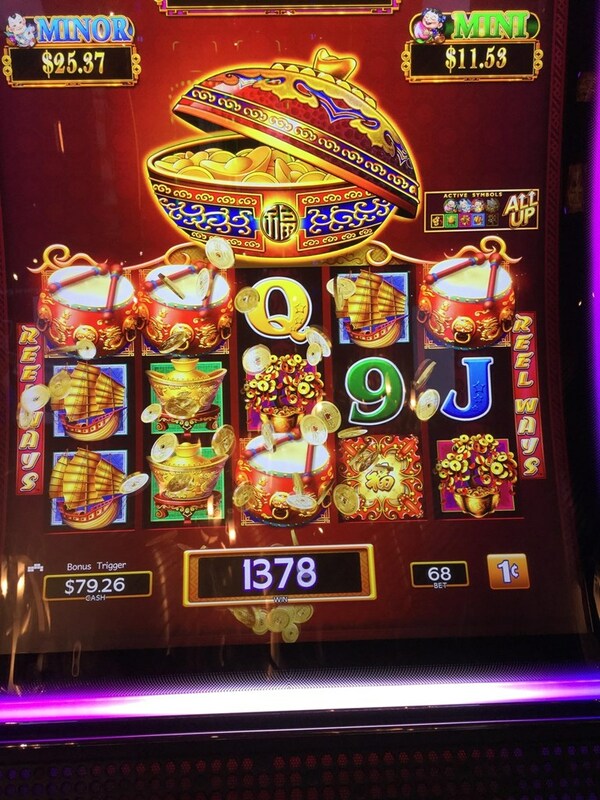 This was also the first time we hit the jackpot 🎉🎉.